One of most special elements of the golden gourmet universe is the ‘white truffle’ that is only available for a very short time. There are of course many other truffle typologies that can be found all over the year. Tuscany one of the blessed lands in the world for truffle hunting and is one of the most important regions for truffles in Italy. 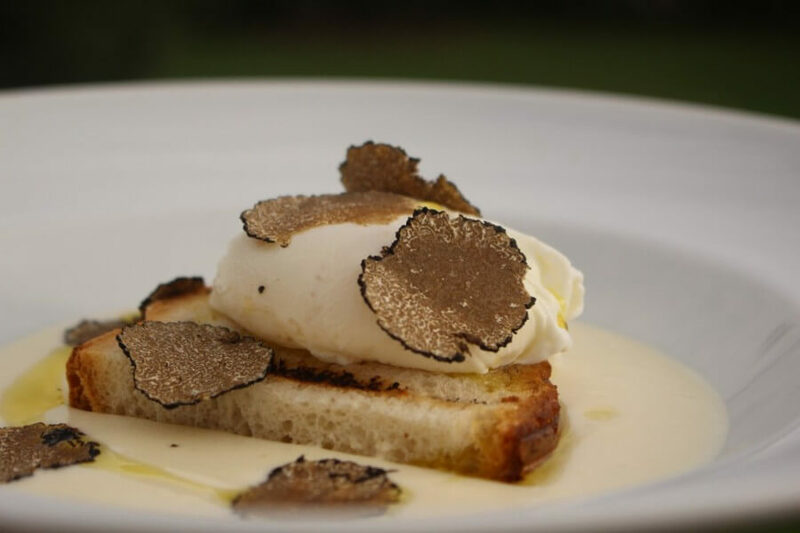 A unique full day private experience to a truffle farm. You will be guided through the woods with the truffle hunter and his dog. 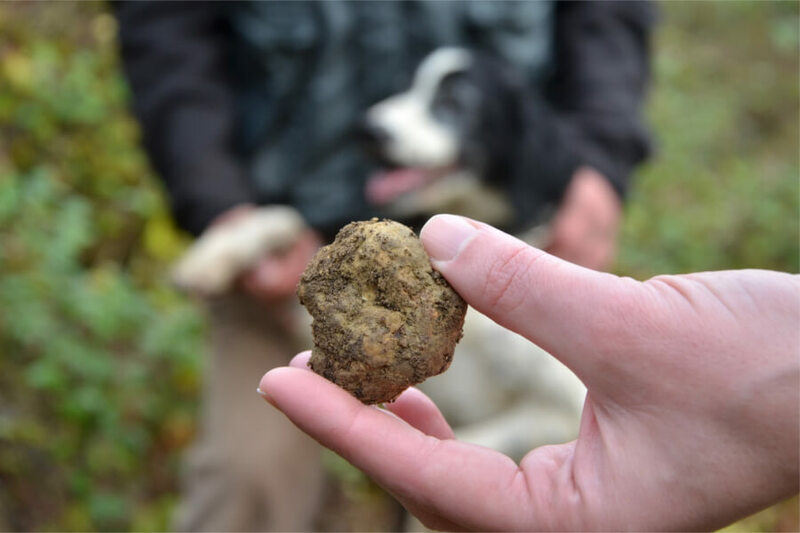 Learn about traditions and the history of the hunt, its uses in the kitchen and you will learn how to recognize and distinguish a good truffle from other “fake” truffles of inferior quality and artificial products. After the hunt a private truffle cooking-class and lunch based on fresh truffle at the hunters house. The menu varies depending on the fresh ingredients. Pick up/Drop off locations: Florence, Lucca, Pisa, Livorno and Siena. 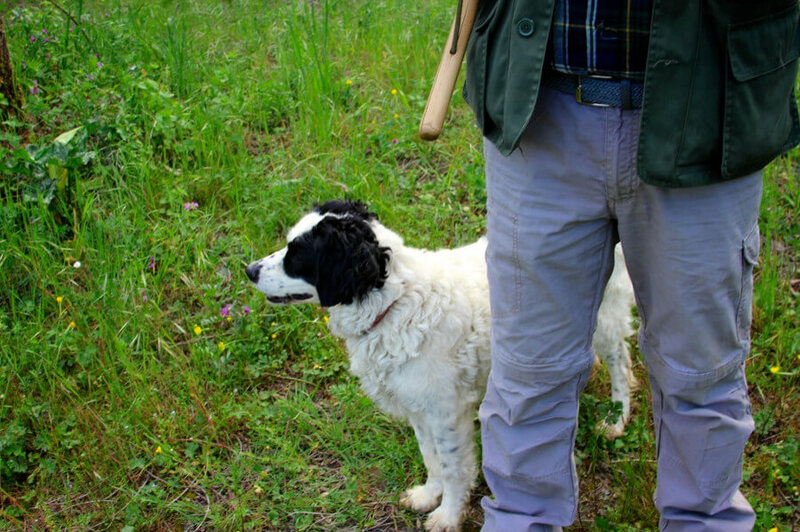 We are dedicated to organize Truffle Hunting Experience in Tuscany for individuals, couples, families and groups.